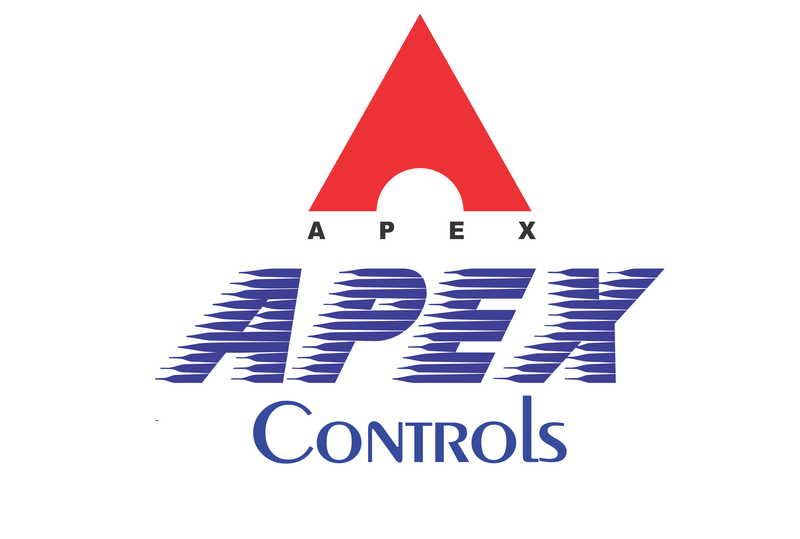 Apex Controls was established in 1997 for the purpose of manufacturing of Instrumentation, Electrical and Automation Control Panels and Control systems of Compressors, Boilers,Turbines, Burners, Construction equipments and Process Plants. During this years we have been manufacturing and consulting Instrumentation, Electrical and Electronic Control Panels, Starter Panels, Motor Control Centers, PLC based Panels, SCADA Panels , VFD and Servo Drives Panels and Panels for Hazardous Area. Apex Controls has been suppliers of custom built control panels for major corporations like Ingersoll-Rand (India) Ltd., Voltas Ltd., Alstom Power, NPCIL, BHEL, NTPC, GMM Ltd., TATA Projects, ADANI Projects., Thermotech Systems Ltd., Forbes Marshall Ltd., Millars India Ltd etc. Apex Controls is also manufacturing CE certify Control Panels. Apex Panels are exported to Germaney, Denmark, UAE, Iran, South Africa , Thailand, Bangladesh etc. 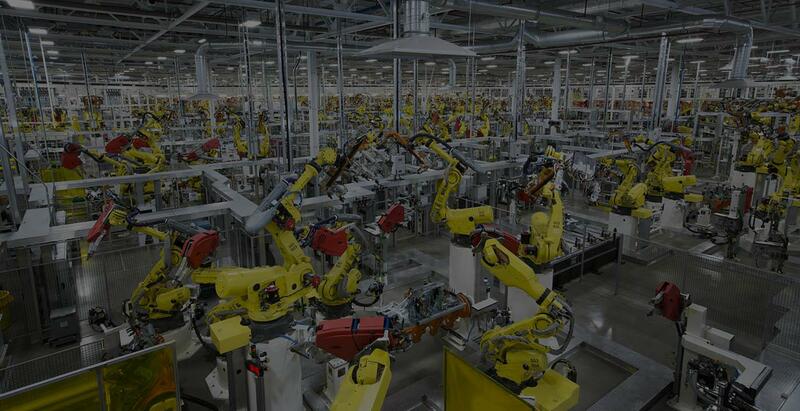 via various OEM machinery manufacturers. Apex has the capability of responding to the most demanding specifications along with the flexibility necessary for the production of its products.